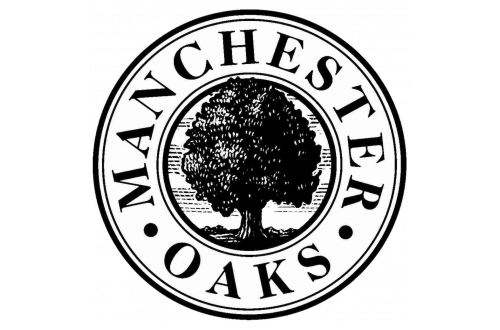 Here at Manchester Oaks Apartments, you do not have to go far to find what you need. Nestled just south of Forest Home Avenue and east of Hwy 100, we are conveniently located next to shopping, dining, and entertainment . With downtown Milwaukee, Miller Park and the General Mitchell International Airport less than 15 minutes away, you can spend less time traveling and more time doing what you love.